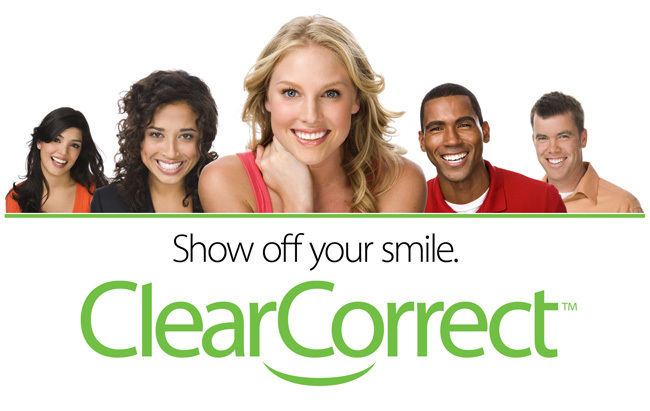 In non-extraction orthodontics we avoid extracting healthy bicuspid teeth to make space. This can be easily accomplished by early intervention therapy and jaw orthopedics. Special consideration is given to achieve and promote an enlarged airway, a healthy jaw joint, a fully developed, wide smile, and a pleasing facial profile with proper lip support. The guiding principle “First do no harm!” implies that extracting perfectly healthy teeth in order to ‘create space’ in a jaw that is not big enough to accommodate all teeth, is a biological mistake. If jaw orthopedics is initiated precisely in the period during which the jaws are still developing (ages 5-11), this notion would become obsolete. The trick is to MAKE space early, not to amputate later. Take, as an example, the series of images: This little girl started out with a lower jaw that was too small. At this age this might have been considered cute, but as a young adult that smaller jaw would have taken away from a pleasing profile. 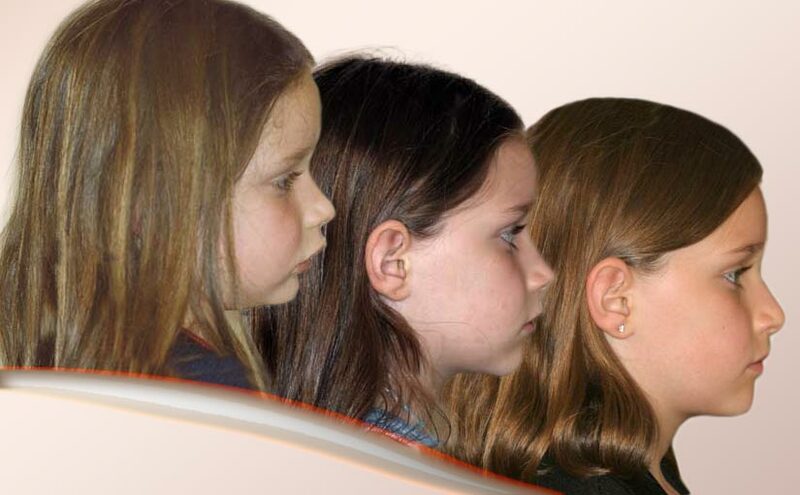 The latest development on the right is after early intervention jaw orthopedics appliance therapy – this is a girl who will, growing up, exhibit facial harmony, a beautiful profile, self-esteem and determination, that would never be possible with an underdeveloped chin.